Peloponnese is one of the most authentic and beautiful areas of Greece. It is a great destination for your vacation and an excellent way to explore alternative Greece, avoiding the massive travel destinations of the country and the Aegean Sea. In Peloponnese, you will experience Authentic Greece and the original Greek Hospitality. The peninsula is located in the south-western part of Greece in a small distance from Athens, providing easy access to almost every part of the world. The name of Peloponnese (called Peloponissos in Greek) derives from the Greek words Pelopas and Nissos, which is translated as the “island of Pelops”. Pelops, according to the Greek mythology, was the king of Pisa in western Peloponnese. Birthplace of the Olympic Games and great Ancient Civilisations, a scenery of magnificent myths and Greek tragedies, Peloponnese is the best travel destination in Greece in terms of combining history, mythology, environment, landscapes, culture and authentic Greek hospitality. Travel to Peloponnese and enjoy the unique ambiance of a mythical travel destination! You may easily visit Peloponnese by any means of transport. The peninsula can be reached by airplane from the airport of Kalamata, as well as the airport of nearby Athens. Both airports are international and offer high quality of travel services. Each city and village is connected to Athens or to the main cities of the peninsula by bus or by train, while several local ports offer easy access to various destinations in Greece or abroad. The port of Patras connects Greece with the ports of eastern Italy and northern Greece. You may visit Peloponnese throughout the year. It is a great destination for both winter vacation in the mountainous parts of the peninsula as well as for summer vacation in the sea-side resorts. Each area, each small village and each bigger city will unveil you a magic travel destination, authentic and alternative that you just have to explore and experience its mythical features. 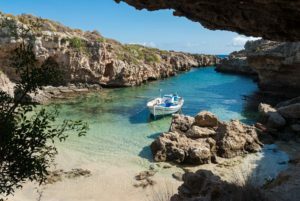 The peninsula is really popular among Greeks, especially Athenians, but not that well known outside of Greece, so you will not find here the crowds of tourists that you will see in other parts of the country. However, it is a place worthy to be visited and explored. Visit the area and it will reward you with a magnificent travel experience! Browse peloponnesetour.com and find out more about one of the most authentic and alternative destinations in Greece. 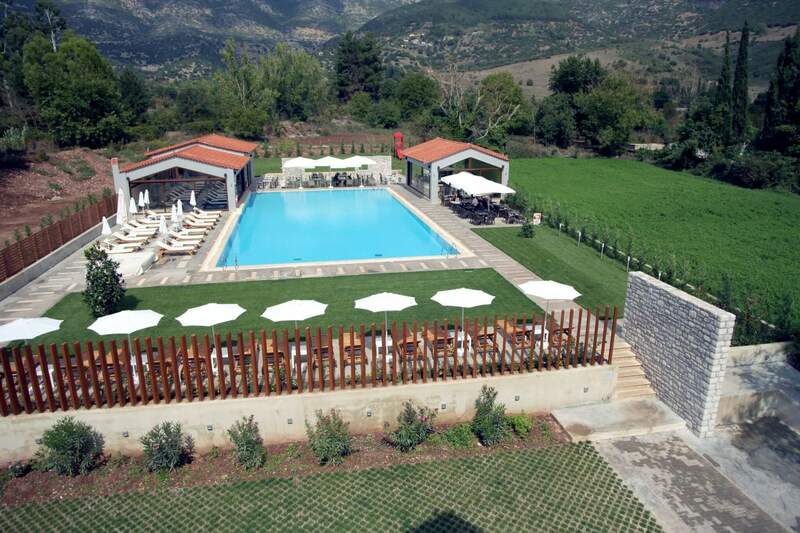 It is the perfect place to experience nature as well as great hospitality properties and Greek cuisine. Visit Peloponnese and experience real Greece. When you are traveling in Messinia you will definitely try the amazing food of the area. 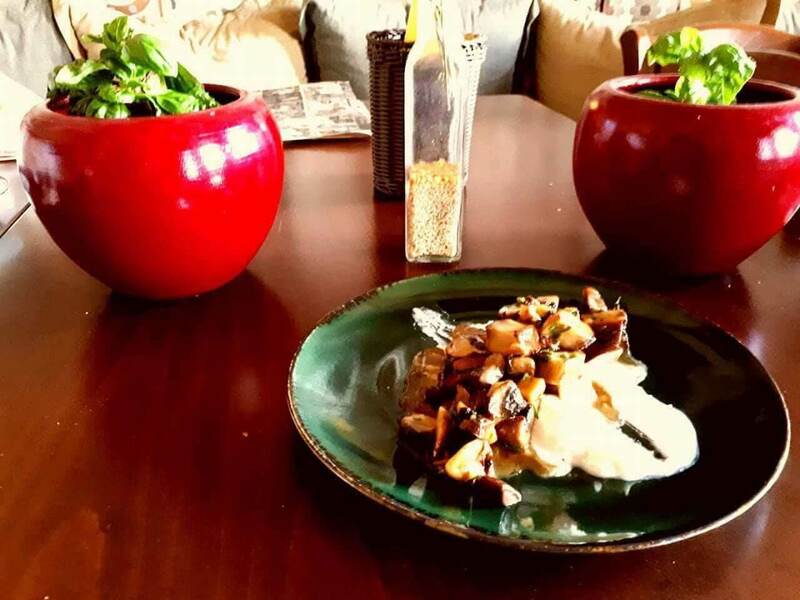 In Kyparissia, a picturesque village, and right in the old neighborhood, the restaurant Arkadia offers greek, traditional food with a modern touch. With Mosaic Art Greece you have the opportunity to create your personal piece of art with your own personal touch while you will have the pleasure to watch it becomes real right in front of your eyes by your own hands. Operated since 2010, and in the last 4 years to a new location, Kardamo restaurant welcomes its guests every day offers the best in quality and services provided. You are in Monemvasia. A place of fairies and mystic creatures according to local myths and legends. The breathtaking view and the place itself under the rock will carry you away as you entering Bastione Malvasia. Lantidis Estate is a family business that started in 1993 by Paniko Lantidis with emphasis on the promotion of quality Greek wine. Today, Lantidis Estate grows in 170 acres of private vineyard and 50 acres of cooperating winegrowers. The Nemeion Estate Winery, where guided tours and wine tastings take place, is a true work of art: Minimal but impressive it extends in 5 levels, with no windows. Two atriums allow the natural light to reach the underground cellar of the winery. Votsalakia beach has taken their name, obviously, from the light, rounded pebbles that adorn the beach, like those glass marbles from our childhood. Dive into the blue of the Aegean sea in the historical and peaceful Gerolimenas following the locals to their everyday life and enjoy a different point of view. Kandia is ideally located next to the village of Candia with lots of cafeterias, restaurants, rented deck chairs, and umbrellas and of course showers as well. There are some free parking areas around. Arvanitia beach is pebbled on its center rocky on its edges with access through small metallic ladders. A middle sized beach, sandy and small pebbled with sandy sea bottom. The hotel Aesko Resort promises its guests fairytale moments in a dream backdrop of warmth and luxury that will revitalize the body and awaken the senses. The sense of hospitality was born in Ancient Greece; for Ancient Greeks being hospitable to the foreigners was an obligation imposed by Xenios Zeus, the god of the gods. The Greek word for hospitality is philoxenia (φιλοξενία) coming from philos (φίλος = friend) and xenos (ξένος = stranger). Today, modern Greeks consider being hospitable a high value and strive to offer authentic hospitality to the guests of their hotels. In Peloponnese, you will find both luxury hotels and small pensions offering genuine “philoxenia” to the visitors of Greece. Browse the pages of Peloponnese Tour and discover our handpicked suggestions for each part of the amazing peninsula. The organic farm and guesthouse is highly rated for our environmental practices and has received high ratings for our sustainability efforts, which we love to share with our visitors and guests. Armonia Boutique Hotel, a small and special guest house (A’ class) sighted on a 1870 restored building, offers luxurious and romantic accommodation in a warm and relaxing environment. Natura Vytina Hotel is surrounded by the lush forest Mainalon in Arcadia, ready to offer a pleasant and relaxing stay and a friendly environment. 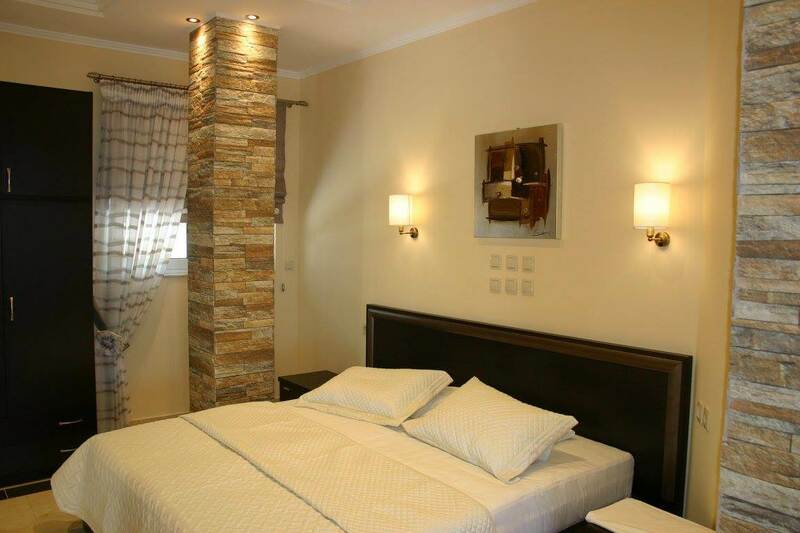 Douka Sea Front Residencies in Monemvasia, has 25 apartments and rooms of various types for all needs and preferences of all kind of travelers. Le Convivial Wine Mediterranean Spa expresses the blend of famous Asian massage techniques (for which Le Convivial Spa is famous for) with Mediterranean rich nature of herbs and ingredients from the blessed nature. The extremely diverse landscape of Peloponnese produces a huge variety of goods of high quality. Dry products in the southern rocked Mani, juicy goods in the fertile central areas. The quality of the local ingredients is the main asset of the restaurants of Peloponnese. Every single spot of this peninsula hides small tavernas or fancy restaurants with delicious culinary creations, based mainly on the rich gastronomic tradition of Greece. In 2007, Sotiris and Anthi created To mpalkoni tou Krassou (the balcony of Crassus with) a lot of passion, inspired by the particular site. The tavern Veto in Nafplio is a warm, welcoming place that offers greek cuisine. You can start with tsipouro and continue with a complete meal. The menu includes refined seafood, freshly prepared homemade rcipes and many salads. The decoration of the tavern reminds you of the sea and fulfill the senses to enjoy a tasteful journey. Live music every Friday and Saturday night, surrounds the beautiful moments! The tavern Veto is the right choice for good greek food and fun at low prices, in Nafplio. 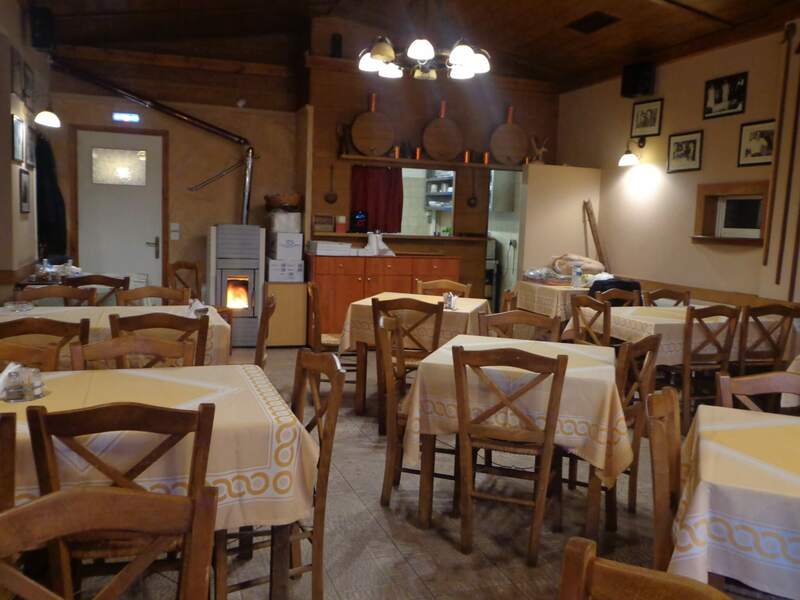 Electra restaurant at Mycenae is a good restaurant offering authentic Greek cuisine. This is a traditional place where the decor creates a pleasant, intimate and friendly atmosphere. The kitchen is constantly updated, using only natural ingredients that highlight the strong flavors of the dishes. The only fresco with the child and the bike, will steal your heart and your mood will be filled with warmth. Electra restaurant is the ideal choice for traditional Greek food at Mycenae. 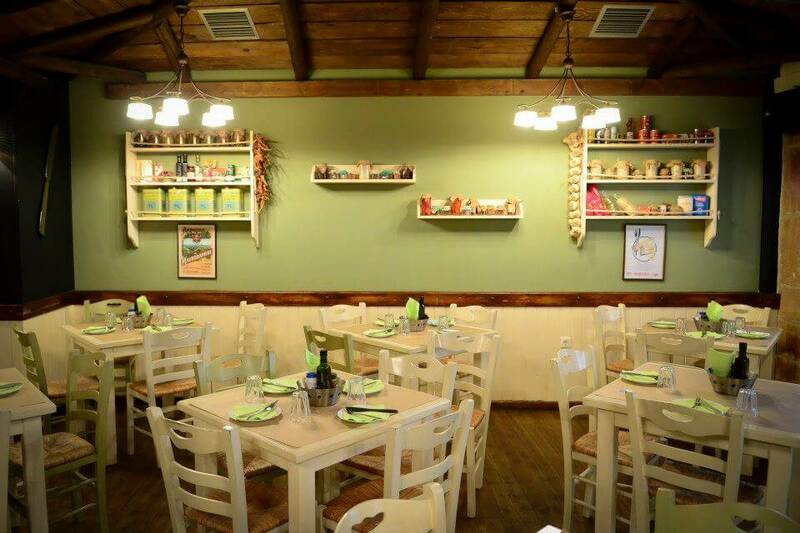 Elatos restaurant is a comfortable and welcoming place, with traditional decoration and family atmosphere. The menu features traditional stews, fresh fish, seafood delicacies and fine meat.